The freedom to travel, move around and see the world is a luxury that is hard for many to appreciate. If you are a person living with a disability then the thought alone may seem like only a dream. 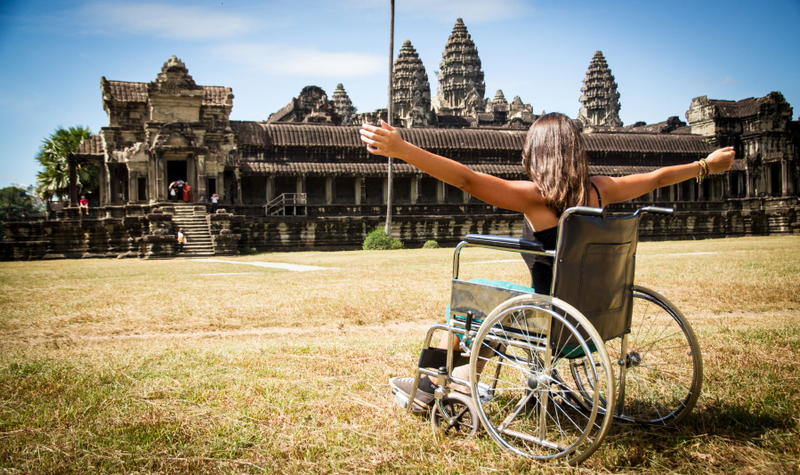 Enter the travel wheelchair world! Whether you are born with a disability or you acquired it later in life, the urge to move and to keep active is always embedded within your soul. But what happens when your physical limitations confine you into difficult positions or spaces? 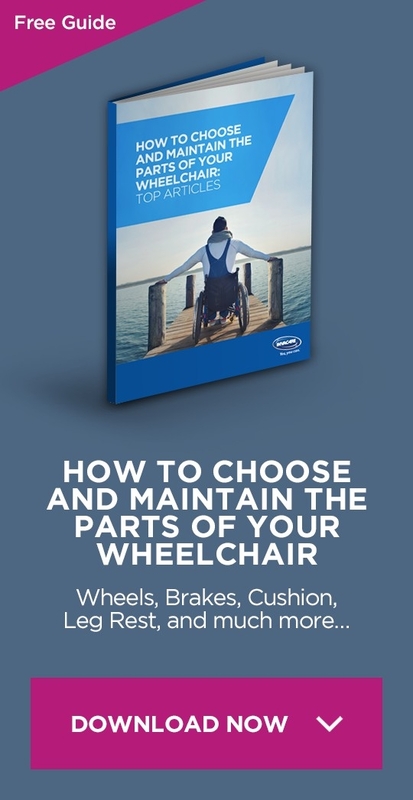 1 How did a travel wheelchair help me when I was a child? 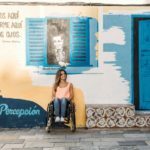 How did a travel wheelchair help me when I was a child? I have never walked, but at the age of 12 years old I underwent a spinal fusion operation which left me confined to a bed for nearly 10 months. This was the darkest period of my life, I was just a child. I was eager to learn, progress and see the world. Suddenly all I had was a bed that I desperately wanted to escape. The inability to walk is entirely different to being ‘stuck’ in one place where you see the same walls everyday and wonder what lies beyond them. When I slowly began regaining the ability to sit, a school trip came up and I desperately wanted to join my classmates on this outdoor adventure. I could not sit in my electric wheelchair for the length of the journey which posed the biggest obstacles. I resigned myself to staying at home and not being part of this great excursion but my teacher did not share my sense of defeat. Before long she arranged for me to travel in a car laying on the back-seat, as well as bringing a portable travel wheelchair. One that can be folded, dissembled and carried easily. A chair which would enable me to travel in the car and join the others on my school trip. When I arrived and saw the place we would be staying at, I could not believe my eyes. Finally I was out of my bedroom, no longer seeing the world through the room’s windows and all due to the travel wheelchair. I became free and independent once again. I may not have walked, but I was mobile again. Despite my limited body movement, I was literally on the move. There is magic in seeing things with your own eyes, experiencing new environments and living the adventure rather than only hearing or reading about it. There is a uniqueness to every individuals experience. What I saw with my own eyes was vastly different to what my classmates saw. Not just because we perceive things differently but our taste is not the same. Our choices are not the same either and of course having the portable travel wheelchair helped make the experience unique. 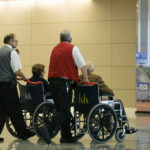 Nowadays it is unimaginable what life would be like without a portable wheelchair, especially as travelling has become more accessible and affordable for all sectors of society than it used to be in the past decade or so. Previously, travelling was exclusive to people on high incomes and of a certain physical ability. With changes in the tourism and travel industry opening the door to many who had viewed travelling as a luxury, it is now possible for people living with a disability. If you do a quick search on the Internet you will find at least four or five companies that offer accessible holidays for people living with a disability. They offer rentals for aids that are necessary for a satisfying break away. 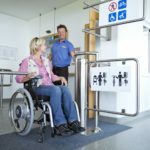 Hoists, commodes and travel wheelchairs are just a few of the things that are essential when you are away from your daily setting. These will guarantee peace of mind and enable everyone to experience every aspect of travelling and seeing what non-disabled people also see.